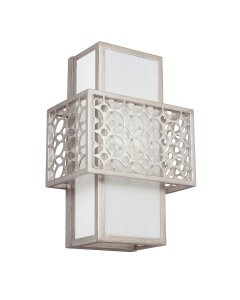 The style of this Provence Grande 1 light wall light or pendant is taken from the Fre.. 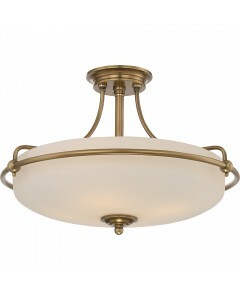 This Emery 1 light medium pendant is a classic Americana style fixture. 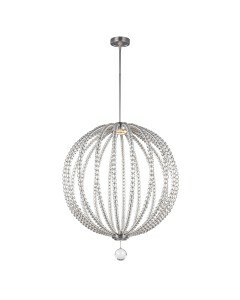 The pendant light features a.. 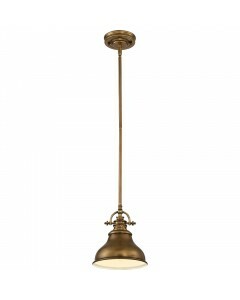 This Emery 1 light mini pendant is a classic Americana style fixture. The pendant light features a f.. 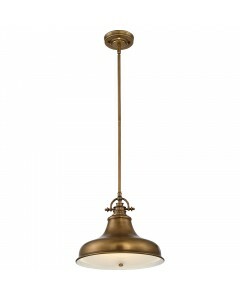 This Emery 3 light island pendant is a classic Americana style fixture. The ceiling bar light featur.. 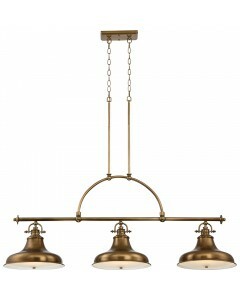 This Griffin 4 light medium semi-flush ceiling light gives an understated style that provides a styl.. 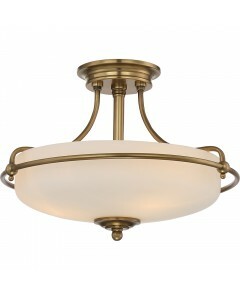 This Griffin 3 light small semi-flush ceiling light gives an understated style that provides a styli.. 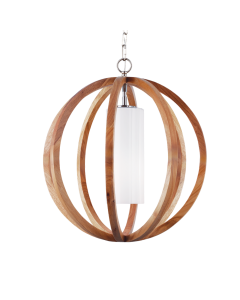 This Allier 1 light small pendant is named for a French forest from which wood is used for wine.. 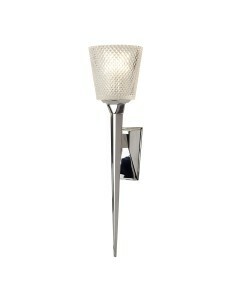 This transitional Kenney 1 light wall light is an updated take on a classic, mid-century modern.. 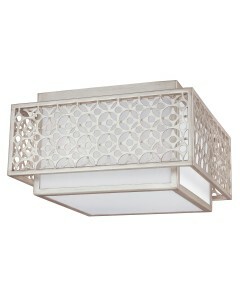 This is the Kenney 2 Light Flush Mount Ceiling Light in Sunrise Silver Finish. This transiti.. 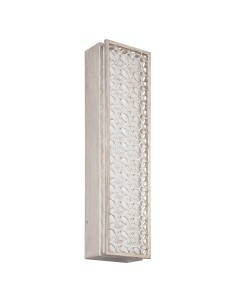 This transitional Kenney LED wall light is an updated take on a classic, mid-century modern des.. 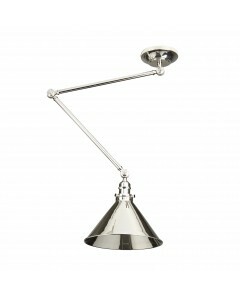 This is the Oberlin 1 Light Small Pendant In Satin Nickel Finish (1 x 8W LED) With Height Adjustable.. 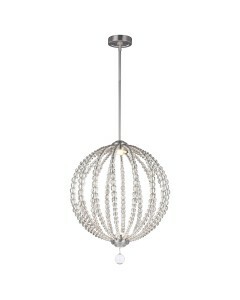 This is the Oberlin 2 Light Large Pendant in Satin Nickel Finish (2 x 12W LED) With Height Adju.. 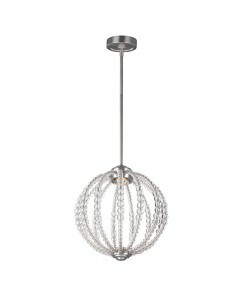 This is the Oberlin 2 Light Medium Pendant in Satin Nickel Finish (2 x 8W LED) With Height Adjustabl.. 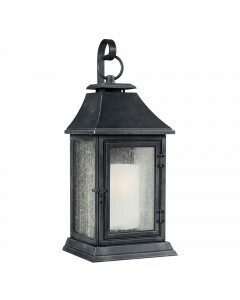 This is the Shepherd 1 Light Outdoor Extra Large Wall Lantern in Dark Weathered Zinc Finish. ..